Wash and soak all the ingredients together for 4 hours. Grind to a smooth batter. Add salt. Ferment it for 8 hours or overnight. Make dosas on medium heat by covering one side with a lid. 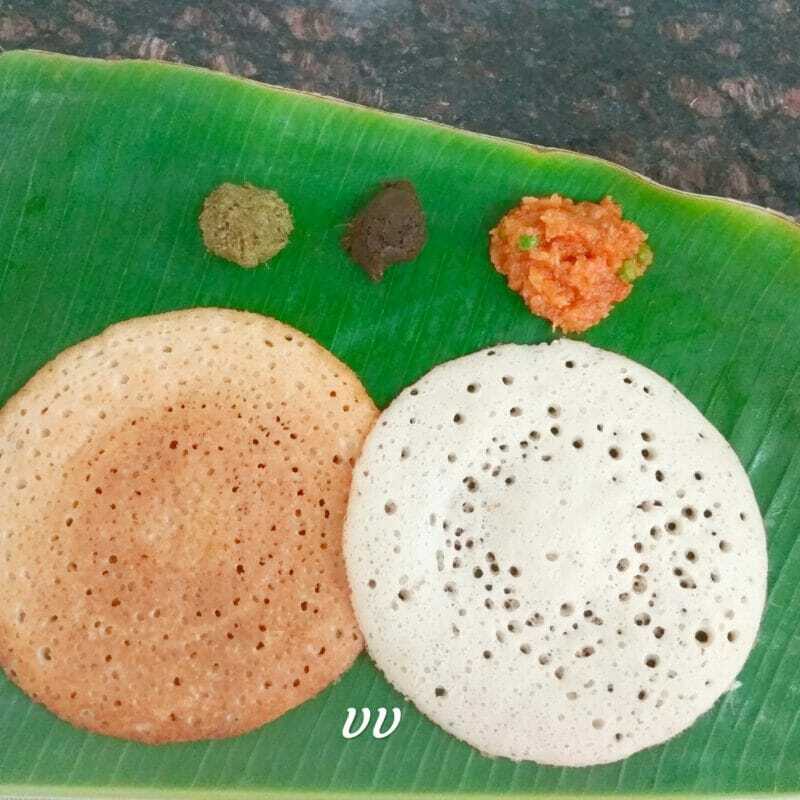 Soft and spongy dosas are ready! 1. You can cook the other side also by flipping the dosa. It will give a crisp dosa. Doesn’t adding Sabudana bringing kirs of starch?? Even millets contain starch. When had with healthy side dishes like protein based sambar and vegetable chutney, it becomes a balanced meal.